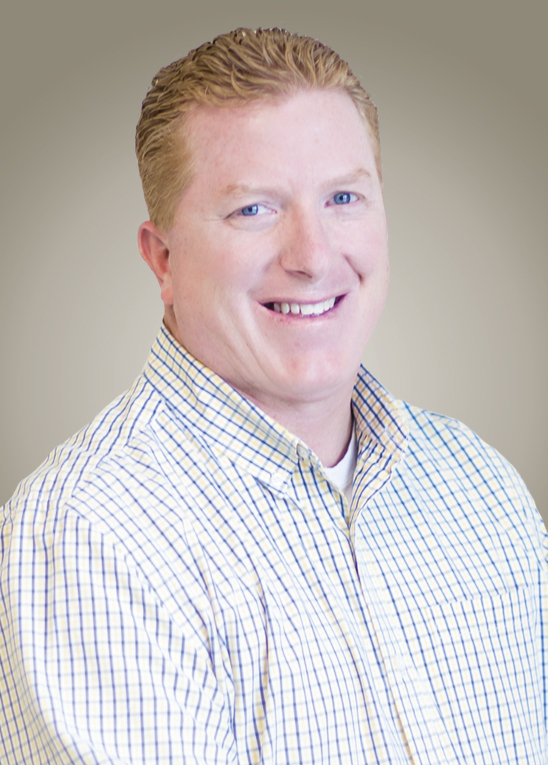 Tim has fifteen years of automotive service sales and marketing experience. Starting Mudlick Mail out of his home, he has since grown the company over the past 8 years to annual sales totaling more than $40 Million. His passion is helping businesses grow their customer count and their bottom line. Under his leadership, Mudlick Mail has partnered with thousands of shops in North America to develop sustainable sales growth. 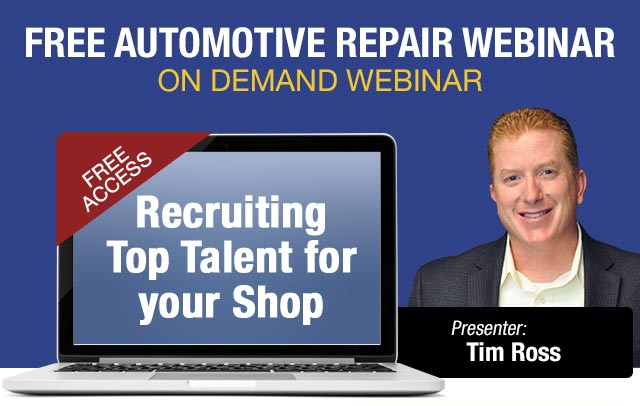 Tim hosts a series of learning webinars for shop owners, covering a range of topics on front counter responsibilities, operations, and marketing. Reach your best prospects and maximize your market potential with a FREE Market Analysis! A market analysis provides you with the knowledge you need to grow your business with direct mail. Mudlick Mail’s direct mail experts will arm you with tangible information to identify and target your best prospects. We guarantee the information you receive will help you maximize your market potential and ensure your direct mail campaigns produce better response rates.